Our first furniture manufacturer factory was established in year 2000. Up to now, more than 16 years furniture business experience. New factory is located in Nancai country Town, Wuqing District, Tianjin China which is 1 hour away from Beijing airport and 2 hours away from Tianjin seaport that is the biggest seaport in north of China. New factory occupies 30000 square meters with initial investment 50 million RMB. 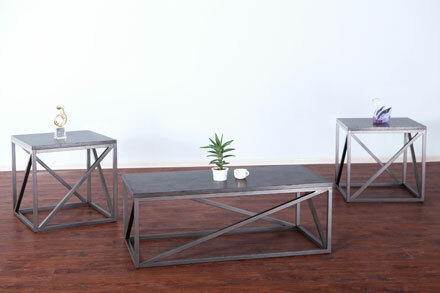 Our product is 100% exported, serving many leading furniture companies around the world, such as Walmart, Kmart, Target,CVS, Dico, Linon/Powell, Room To Go, Jardine, Craomco and so on. Currently our main market is USA, European countries, Middle East, Japan, etc. 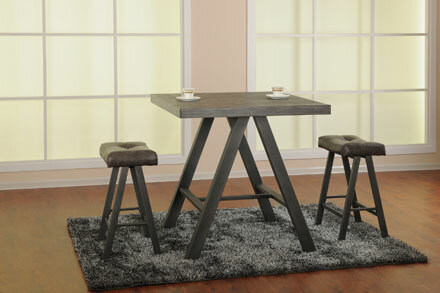 Products are dining room sets, counter or bar height occasional sets, metal bed, computer desk and furniture sub-assemblies, etc. 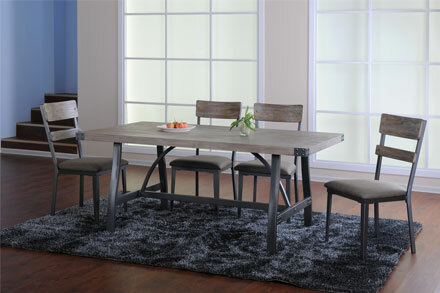 With many years furniture experience, good management system (We have passed Walmart COC, FCC, GSV audit in the year of 2004, passed ISO9001 in the year of 2006) and advanced production flow process, our main strengths are lower cost, competitive price, highest quality and on-time delivery record. We sincerely hope that we can have the opportunity to work with your company in the near future.